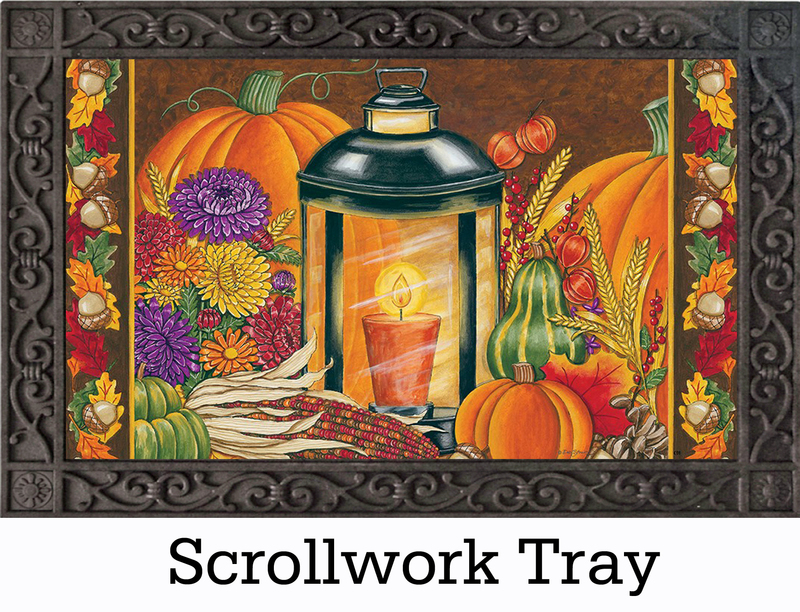 Indoor & Outdoor Fall Lantern Insert Doormat - 18" x 30"
Home >	Indoor & Outdoor Fall Lantern Insert Doormat - 18" x 30"
Want to dress up or home's fall decor this year? 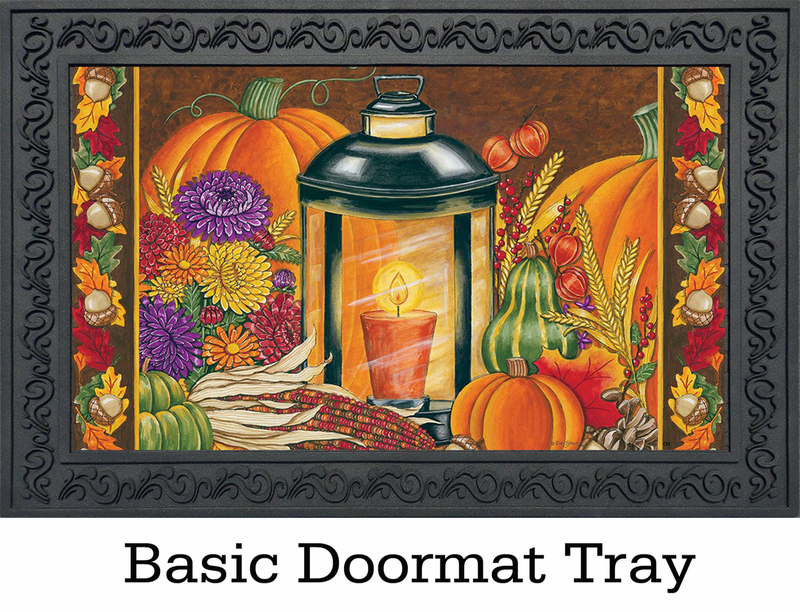 Then look no further then this Fall Lantern insert doormat. 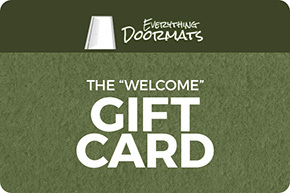 Instert doormats are a unique product that can be used by iteself or paired with one of our various indoor or outdoor trays. 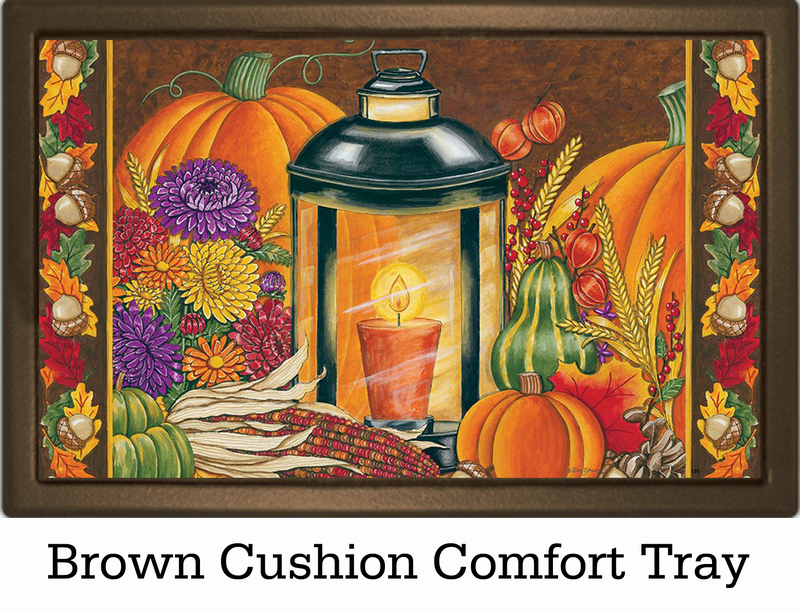 They can make a unique statement either inside your home or outside your doors adding a great decorative touch to you home for the fall season. 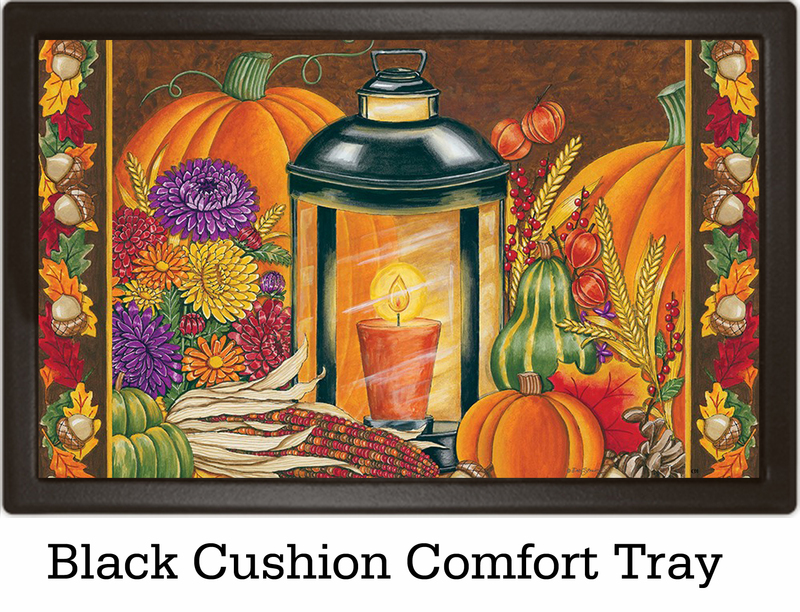 Made with a beautiful picture that can be displayed almost anywhere. 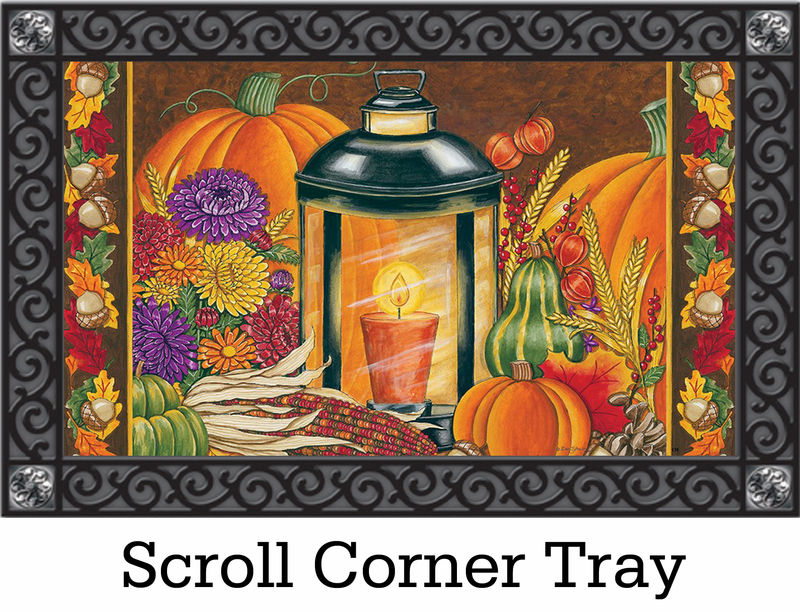 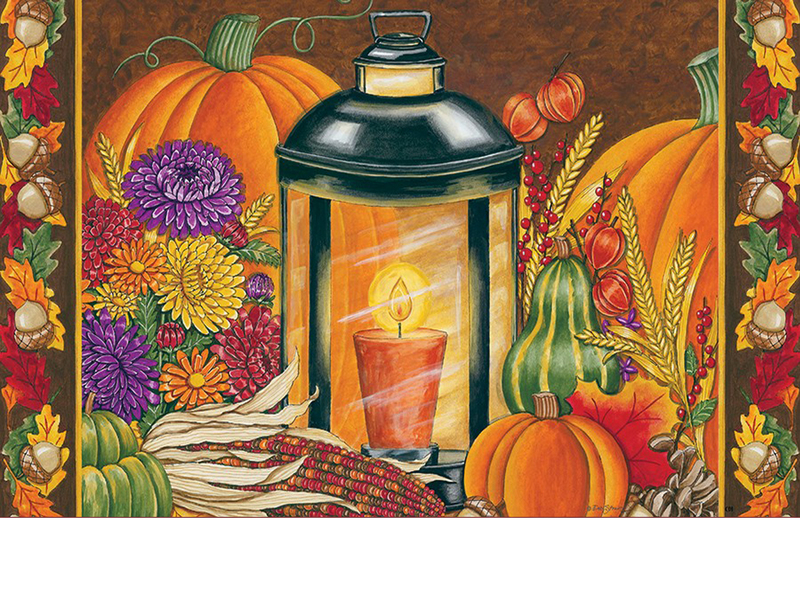 This Fall Lantern doormat is 18" x 30" when used as a stand-alone mat.